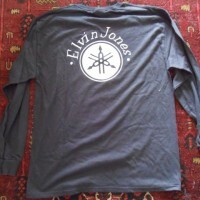 This t-shirt was made exclusively for the Elvin Jones and was worn in live performances between 1975-2004. Guaranteed authentic. Includes copy of letter from Keiko Jones stating Donn Bennett is the exclusive re-seller. Some new. 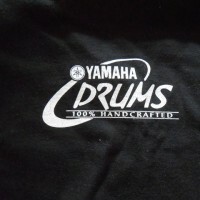 Some stage worn and dry cleaned. 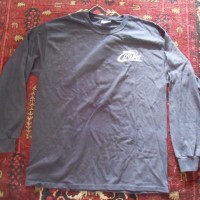 Size L, L long sleeve, XXXL.